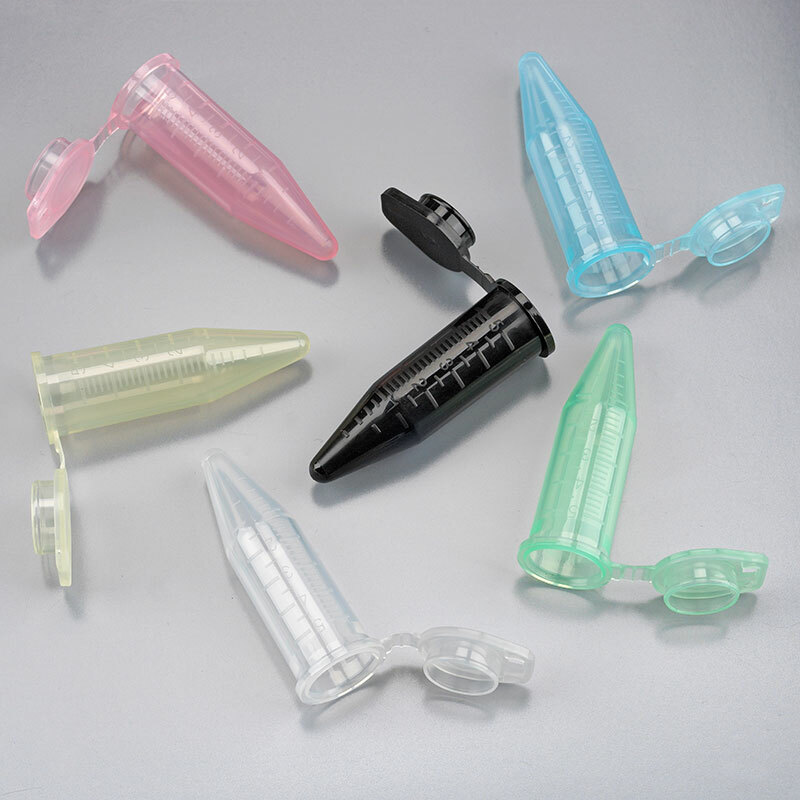 Globe Scientific is pleased to offer a superior quality line of 5mL centrifuge tubes with both snap caps and screwcaps. 5mL Diamond Midi™ Centrifuge Tubes with Screw Caps provide an efficient and economic alternative to 15mL conical tubes when working with sample volumes between 2.0 and 5.0mL. 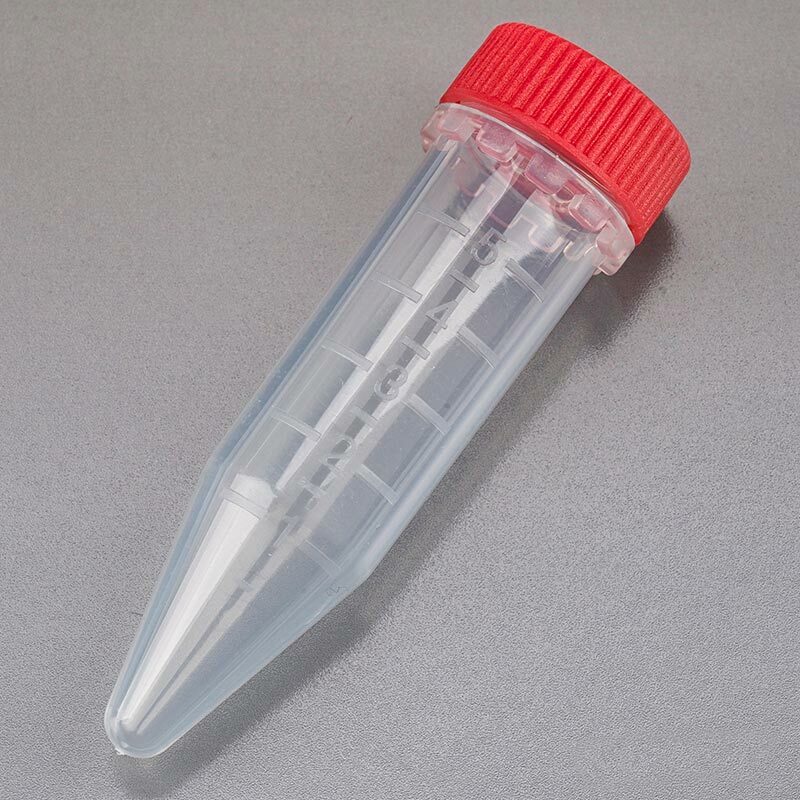 5mL Diamond Midi™ Centrifuge Tubes with Snap Caps provide the convenience of a 1.5mL microcentruge tube that hold larger volumes and are suitable for low temperature sample storage and general laboratory use.